So, this is pretty cool! 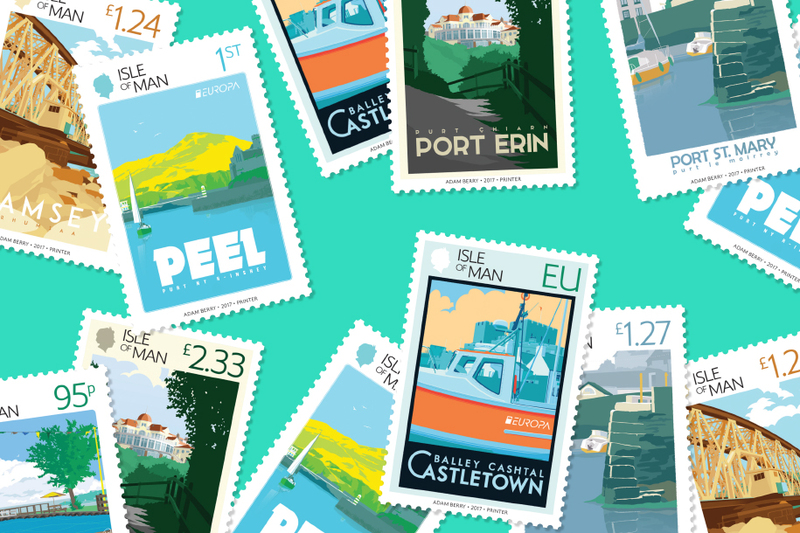 Isle of Man Post have produced a set of stamps using the print artwork I created for my Jigsaw exhibition. The set is called ‘The Hearts Of Ellan Vannin’ (a take on a lyric from the traditional Manx song ‘Ellan Vannin’) and features 6 of the towns and villages I produced for my show. It was great to be involved in the design side of this set of stamps as each product has its own unique packaging. A big thank you to everyone involved at IOM Post for all their hard work. The stamps are available now here and (if you’re on the Island) in actual real life post offices!